This website is different than most websites as it contains a vast amount of detailed product information and pictures. Because our products are unique and customized, we believe the end-user should have as many details as possible before they make a decision to purchase. Our goal is to establish an on-going relationship with our customers rather than just sell products. 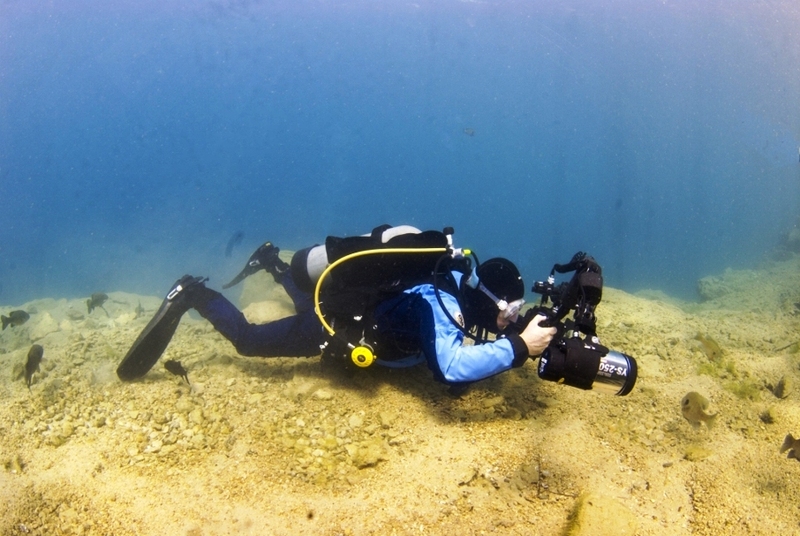 If there is a piece of underwater camera equipment that you need customized or you have wished for an item that would make your equipment work better, let me know. I enjoy using my varied skills to conquer a challenge!